Worksheets and Printables Are Excellent Additions To Your Speech Therapy Regimen. Our in-depth look at tools for speech therapy continues with a look at free speech therapy tools that you can use at home. Worksheets and Printable Handouts. We have searched the Internet for worksheets that you can use with your child to use as support material in your speech therapy efforts. There are many different worksheets and handouts to choose from, so we have narrowed it down for you and organized these activities into two categories: activities to help build speech and language skills and activities to help build literacy. And, as we continue to emphasize, these are not a substitute for proper evaluation and treatment from an SLP. These handouts are purely to provide your child with hands-on resources for improving articulation, language building and increased literacy at home and to help build a foundation for correct speech patterns and comprehension. Many sites contain cute printables that seem better suited for a child’s entertainment, rather than actual speech therapy. Our goal with the list below is to provide valuable links and resources for both families and speech therapists looking for engaging and effective material to use as a supplement to current speech therapy treatments. 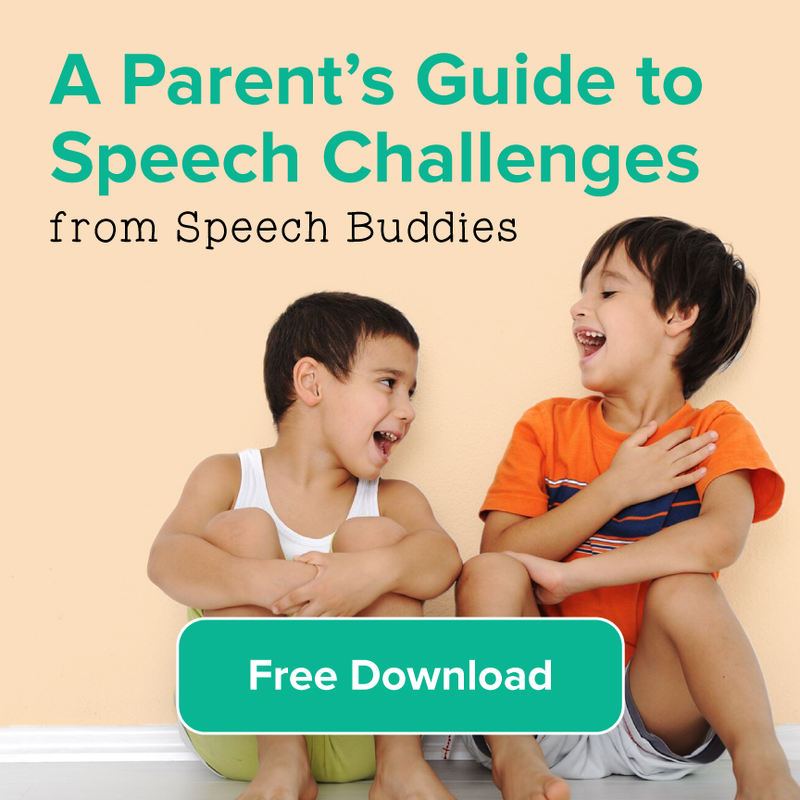 The benefit to using printable handouts as a speech therapy tool, (other than the price), is that you can find worksheets that treat a specific issue of speech therapy or articulation disorder. For example, you can work specifically on the sound of /r/, if that is the only area where your child needs help. Or, help your child recognize the sounds that vowels make. We continue to learn from you, so we encourage you to share your best sites and printable sources, so that we can all have access to this helpful information. www.do2learn.com – terrific resource for kids with special needs. Includes printables and worksheets designed for home and students who need help transitioning into a school setting. 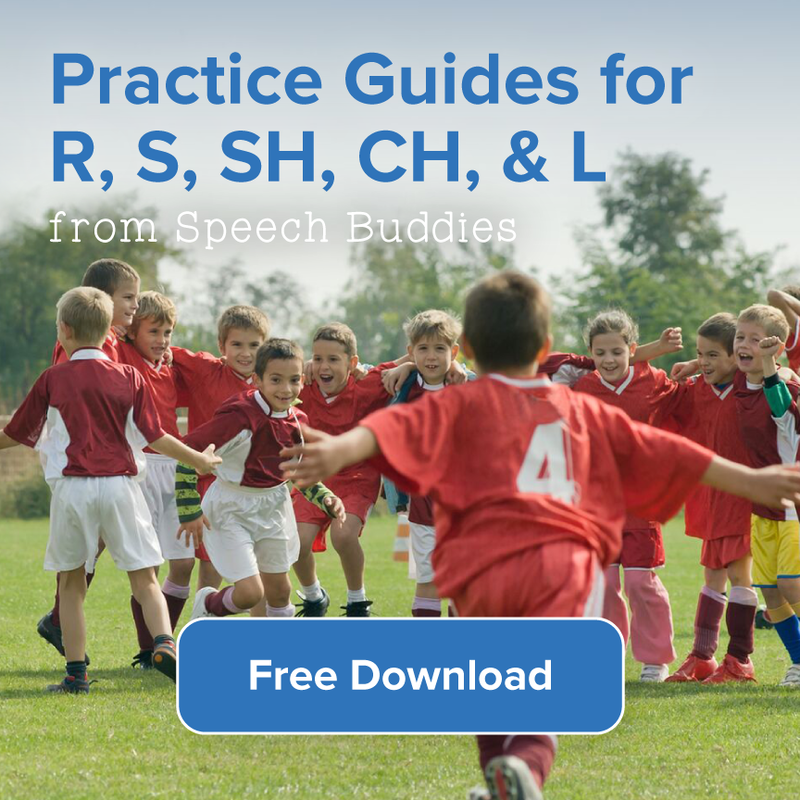 www.speakingofspeech – a good source for SLP’s including lesson ideas, data sheets and kids activities. www.freelanguagestuff.com – a wide range of over 20 specific language building exercises and activities. This site breaks down language skills into specifics such as nouns, idioms, adjectives, questions and more. http://www.tampareads.com/phonics/whereis/index.htm – a comprehensive site to over 56 worksheets and printables focusing on consonants and vowels. http://kindersay.com/words – learning and saying English words. Similar to flashcards. Annie’s Rhyme Time – answer riddles with a two-word rhymes. *update: Annie’s appears to be experiencing intermittent outages, if that link doesn’t work, be sure to check out Scholastic’s other relevant free offerings. Rhyming Picture Cards – nursery rhyme worksheets and printables. Rhyme Zone – has a rhyming dictionary and quizzes. International Tongue Twisters – over 3000 tongue twisters presented in 118 languages. 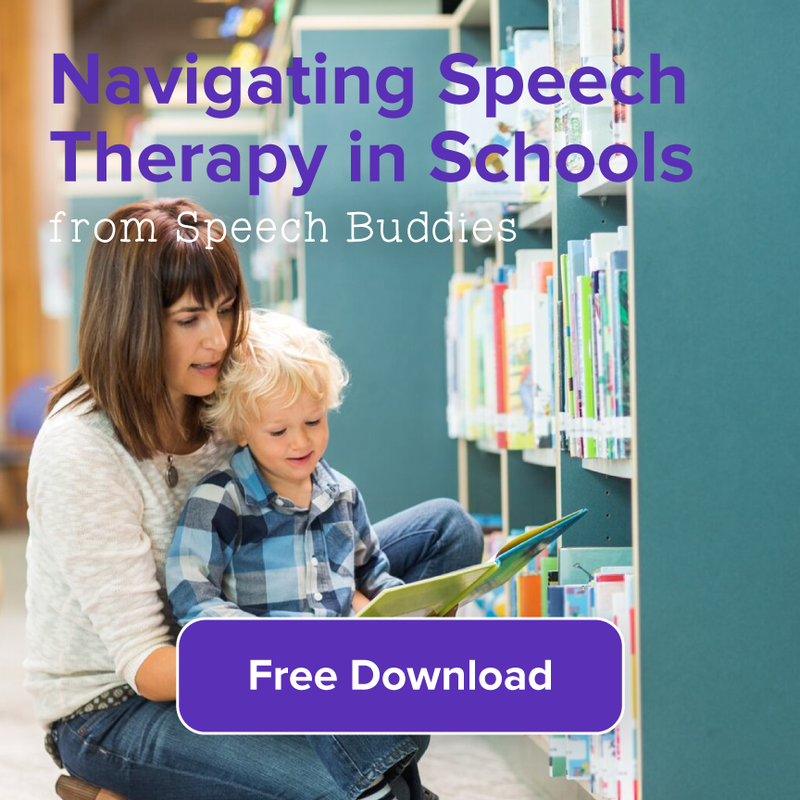 UPDATE: We’ve recently added 5 new free Speech Therapy Lesson Plans for use with or without Speech Buddies Placement Tools. 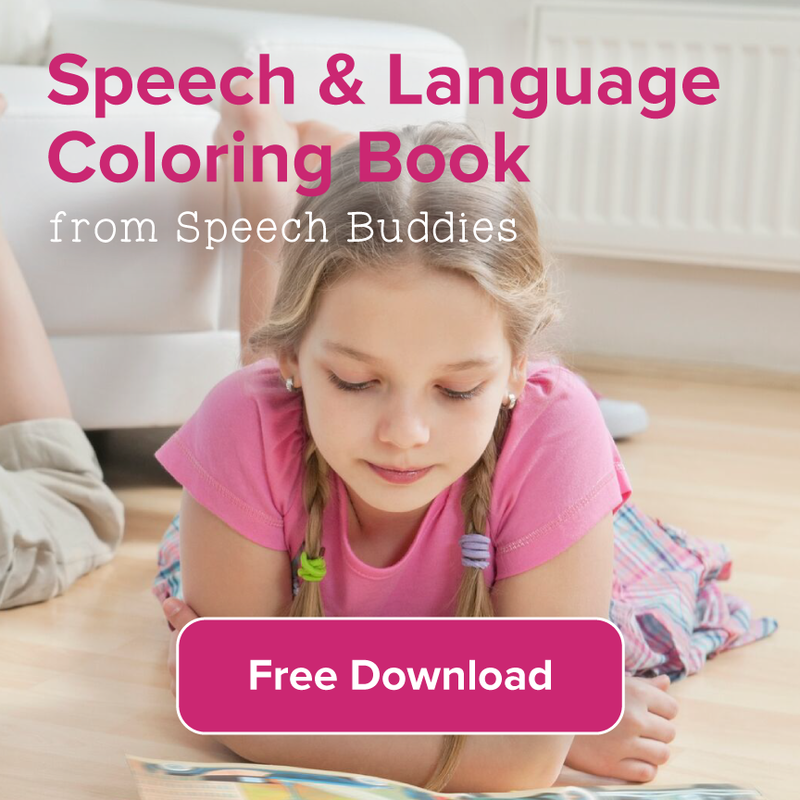 ← Books Are Excellent Speech Therapy Tools!